How Much Does It Really Cost to Have a Pet? Crunch those household budget numbers to determine how much money to set aside for your pet’s needs. Our pets are full-fledged members of our families, and bringing a new pet into a household is typically a happy occasion. But happiness notwithstanding, are you prepared to handle the financial responsibility of keeping a pet? People tend to have mixed opinions on this topic. Some say that saving a pet from euthanasia and giving them a life of love is sufficient. Others state that animals have needs that go beyond simple love and those needs must be met for the best life possible. 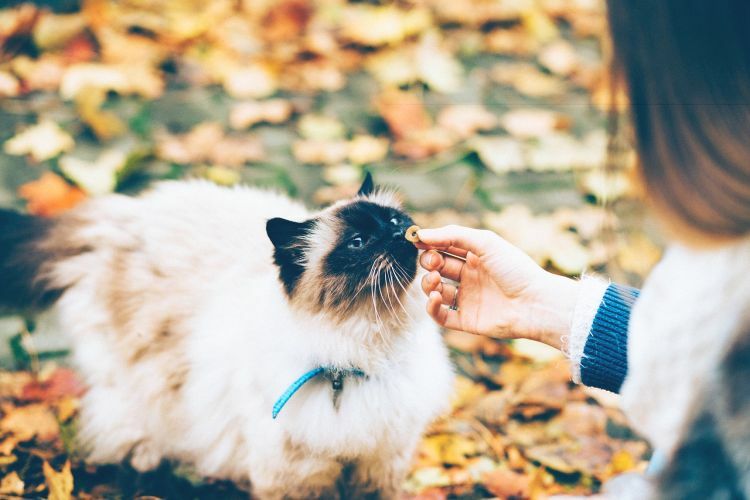 There are several factors you should consider before bringing a pet into your household that will affect your household budget in ways you may not have considered. Animals need regular checkups, regardless of their species or breed, about once a year. Young, elderly and exotic pets may need to visit more often for vaccinations or attention to chronic medical issues. Average veterinary costs vary widely by state. A good way to get an idea about your state is to call around or look up local veterinarians. What is covered under an annual exam? How often should your pet be examined? What is the cost of the annual exam? Does the cost include flea/tick prevention and heartworm medication? What is the cost of spay or neuter (if applicable)? The 2011 report from the American Veterinary Medical Association (AMVA) states that the average mean household expenditure per dog ranged from $216 to $568, and the average mean expenditure per cat was between $110 and $297. Exotic and other pets are not covered in the AMVA’s 5-year report, but it can reasonably be assumed that — provided they are healthy — they will fall in those ranges as well. Understanding the basic cost of an annual visit and what it covers allows you to sit down with your household budget and see if you can afford basic but important care. Like people, animals become ill or injured unexpectedly and will need to see a veterinarian. If you are not prepared for this eventuality, you’ll be forced to make an unenviable choice — to put your household budget under enormous strain or potentially lose your pet to their illness or injury. According to Petplan Insurance, as of 2017, unexpected veterinary costs in the United States ranged from $769.56 to $1,521.18. Illness and injury can’t be predicted but often require immediate and urgent care. If an incident happens during non-business hours, you may be forced to go to an emergency animal care center. These centers usually don’t offer any kind of payment plan or reduced bill; in other words, you need to pay the entire balance in full at the time of treatment. Some conditions, like bloat, are fatal if not treated quickly, giving you less time to come up with options. Pet insurance is a relatively new trend but worth looking into. It can save your budget thousands of dollars — and possibly your pet’s life. 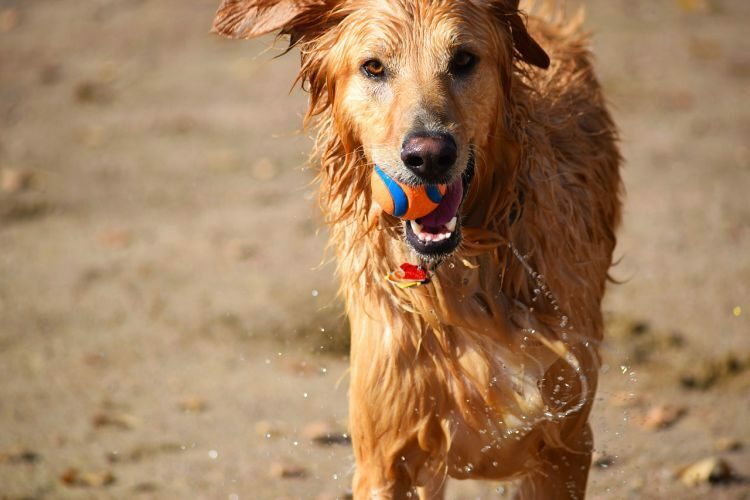 Curious about the cost of pet health insurance? Get a FREE, no-hassle quote here (affiliate link). Regardless of species, your pet will have regular needs, such as food and equipment. Pet food varies in cost, depending on what type of pet you have and which brand you (or your pet) prefers. As an example, my cat gets both wet and dry food and is fed twice daily. I spend $9.75 per week on his food. Annually, that means I need to add $507 to my household budget to purchase his food. Another cost I incur for my cat is his litter. It’s scooped daily, and I purchase 1 new box per week at $12.99. That means I need to add $675.48 annually to my budget to accommodate his litter (it also means I need to be better about clipping coupons — yikes!). With just food and kitty litter, I need to add $1,182.48 to my annual budget. You can use this same formula to calculate costs for your pet and their basic needs. Again, depending on species and breed, your pet may have other needs. Shorthaired and smaller dogs may need jackets and boots for cold climates to prevent frostbite. Shaggy breeds may need regular grooming visits. And what about toys, habitat enhancers and treats for your pet? Or cleaning supplies for pets with cages and aquariums? The list really is endless. When all of your calculating is said and done, you will have an excellent idea of how much money your pet will cost annually. Having these figures at your fingertips makes it much easier to plan for both expected and unexpected expenses. Caring for pets goes beyond just love. When we are ill or injured, we take steps to feel better — we buy medication or see the doctor. Our pets can’t do that for themselves. They need us to help keep them safe and healthy. In today’s world, that means factoring in the finances of keeping a pet. Before bringing your new family member home, sit down and crunch the numbers.